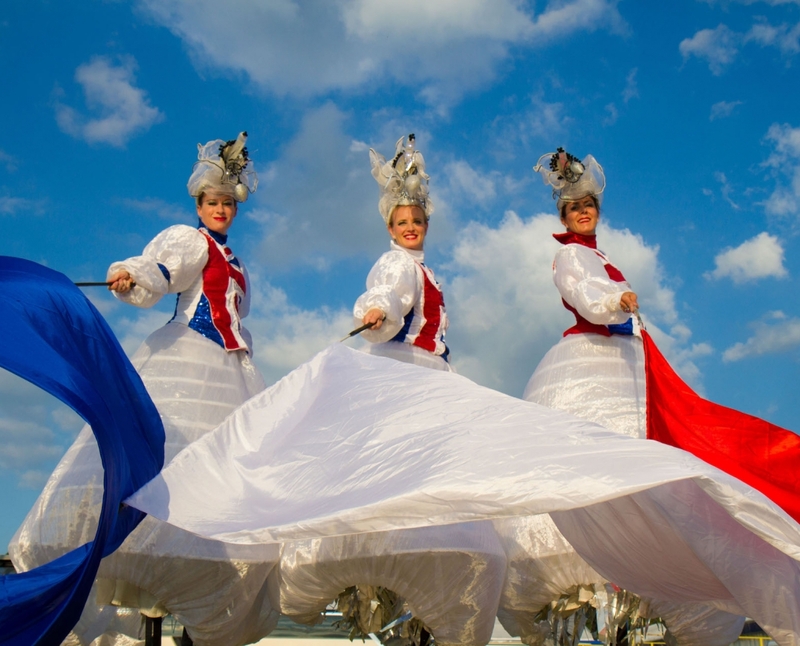 Surprise your guests with the arrival of up to seven gorgeously patriotic stilt walkers dressed in Union Jack inspired costumes. Our Britannia Bells also light up in red, white and blue to create a wonderful magical atmosphere in the twilight and night. "Always elegant, but in this case really vibrant and as good as any stilt based act you’ll see." 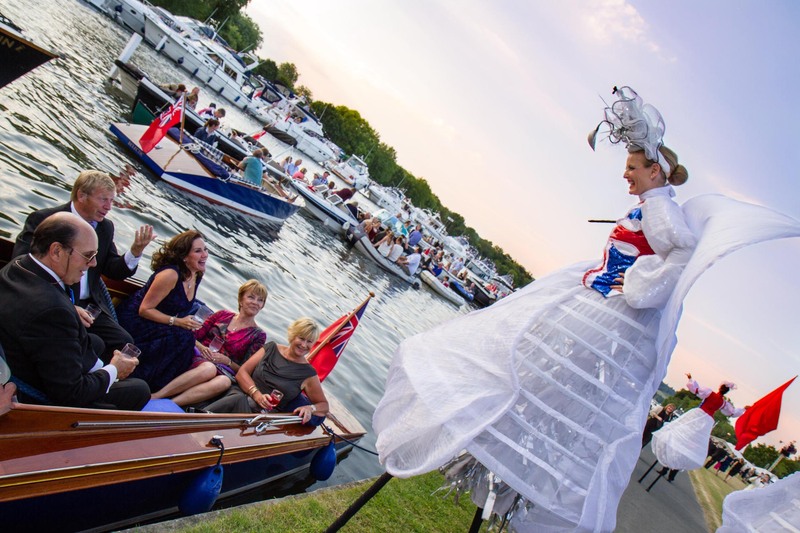 "The Britannia Bells stilt walker performers were the icing on the cake for our Mini Olympic Event."